We’ve all experienced or heard about long wait time to receive medical attention in the Emergency Room. It’s tough on everyone involved – the patients, their families and medical staff. Many people put off going to the emergency room for this very reason. If they can avoid it, they do. Here’s an interesting article about a Canadian study where Nurses are helping to alleviate this situation. Seems to make sense. What are your thoughts about it? Emergency room crowding is a common and complex problem for hospitals all over the world, and anything that can be done to improve patient flow without compromising care is a great help. Now, a new study shows how carefully written nurse-initiated protocols can dramatically reduce time in the emergency room for certain targeted patients. 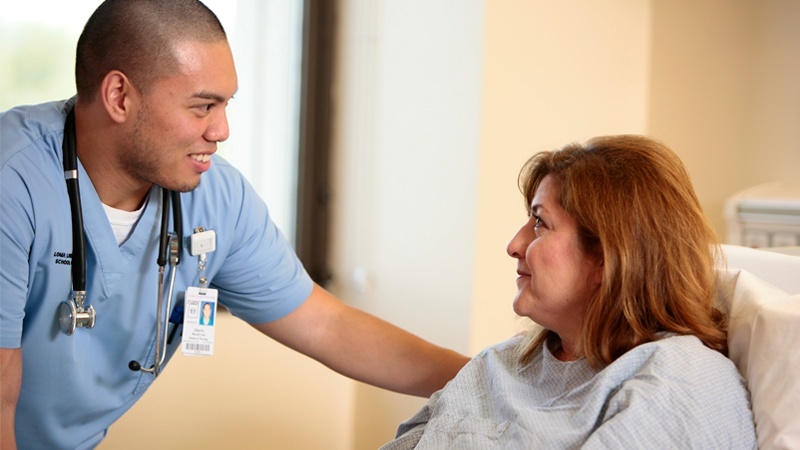 Implementing procedures where nurses start the diagnosis or treatment before patients are treated by a physician or nurse practitioner have been suggested as a possible way to improve the flow of patients in the emergency room (ER). "Nurse-driven protocols are not an ideal solution, but a stop-gap measure to deal with the enormous problem of long wait times in emergency departments especially for patients with complex problems." For their study, Douma and colleagues carried out a controlled evaluation of six nurse-initiated protocols in a busy, crowded, inner-city emergency room. They measured a number of outcomes, including length of stay in the ER, time to diagnostic test, time to treatment, and time to consultation. Cut average length of stay for patients with suspected hip fractures and patients with vaginal bleeding during pregnancy by nearly 4 hours (224 and 232 minutes, respectively). "Given the long waits many emergency patients endure prior to treatment of pain," says Douma, "the acetaminophen protocol was a quick win." The researchers conclude that implementing carefully written nurse-driven protocols targeted at specific patient groups can result in improved time to test or medication, and in some cases, cut length of stay in the ER. They also note that, "A cooperative and collaborative interdisciplinary group is essential to success." According to the Centers for Disease Control and Prevention (CDC), around one in five American adults visited the ER one or more times in 2014, the most recent year for which full data is available. In 2011, there were nearly 136.3 million visits to the ER in the United States, and 27 percent of patients were seen in under 15 minutes. A number of approaches are being tried and used to improve patient flow through the ER. These include: extending the chain, decreasing and smoothing variation, matching capacity to demand, scheduling the discharge, and pull systems. An example of a pull system is the "Be a Bed Ahead" scheme of pulling patients from the ER to the inpatient unit. "Emergency department crowding will continue to require broad and creative strategies to ensure timely care to our patients."